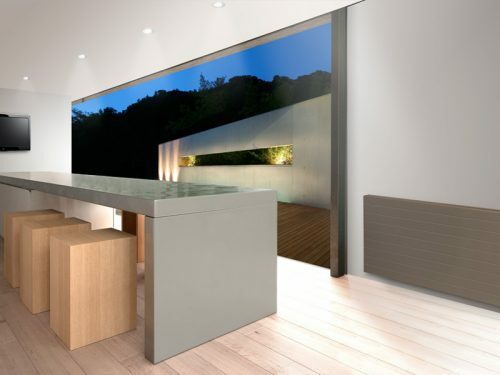 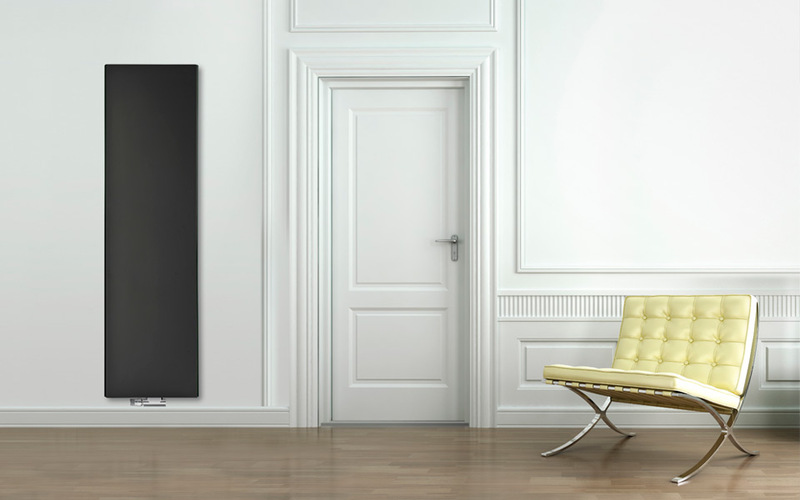 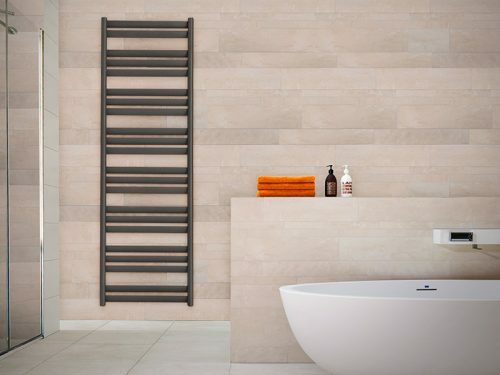 We supply and fit a large range of designer radiators and towel rails, complete with full guarantees. 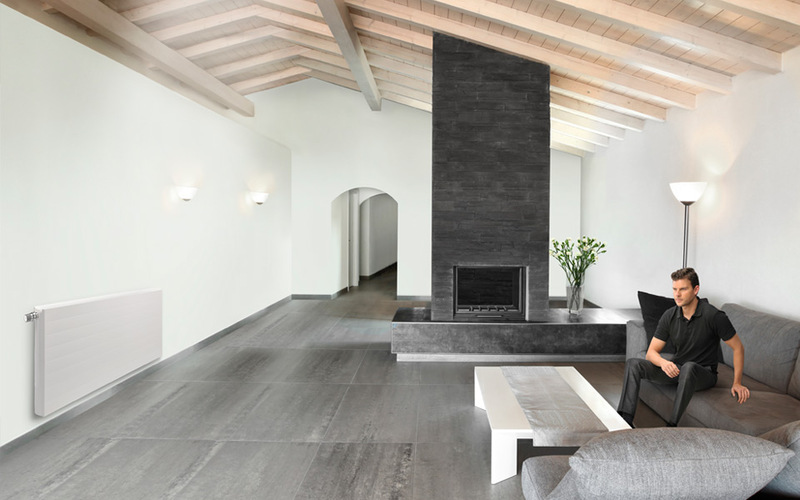 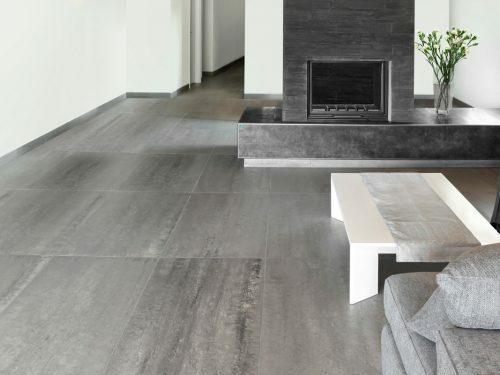 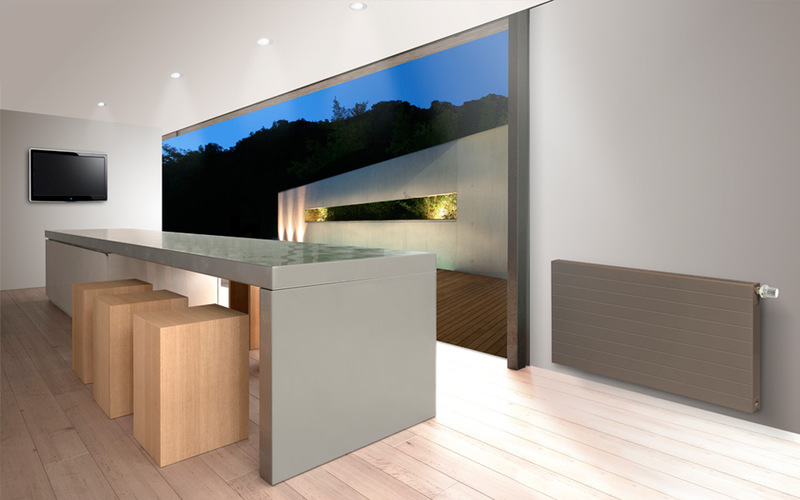 We can supply all high-quality brands including Purmo, Jaga, Bisque and many others. 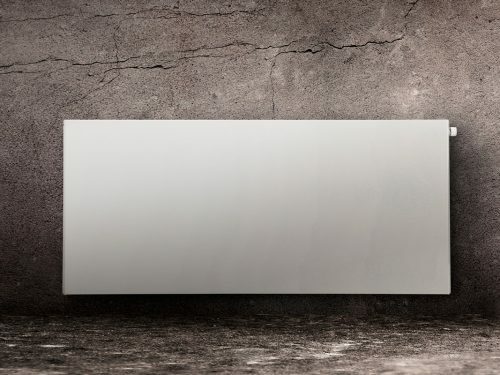 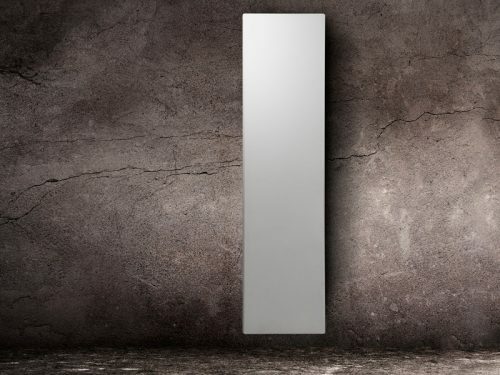 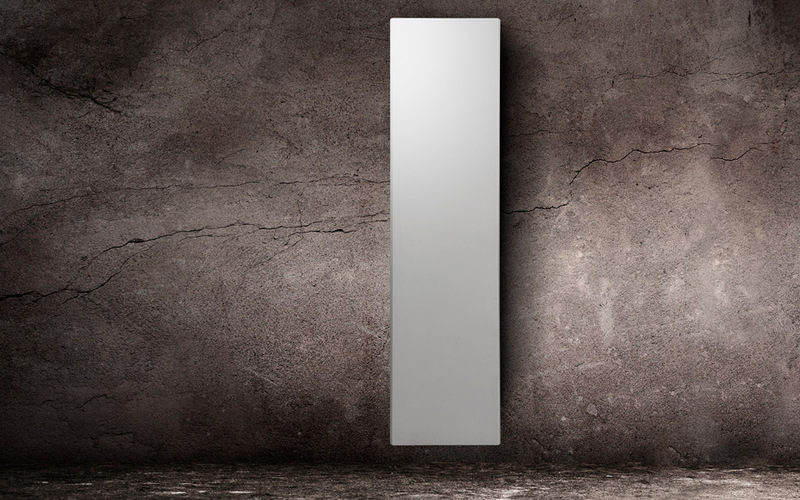 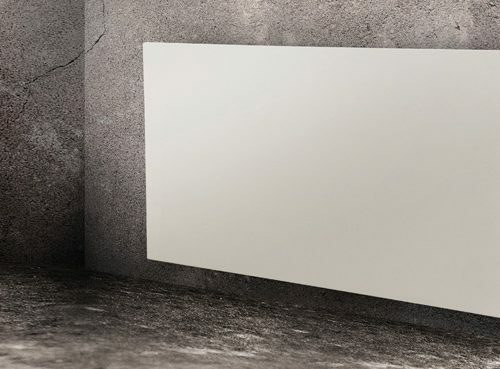 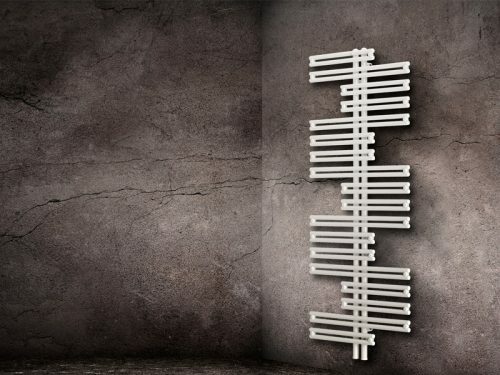 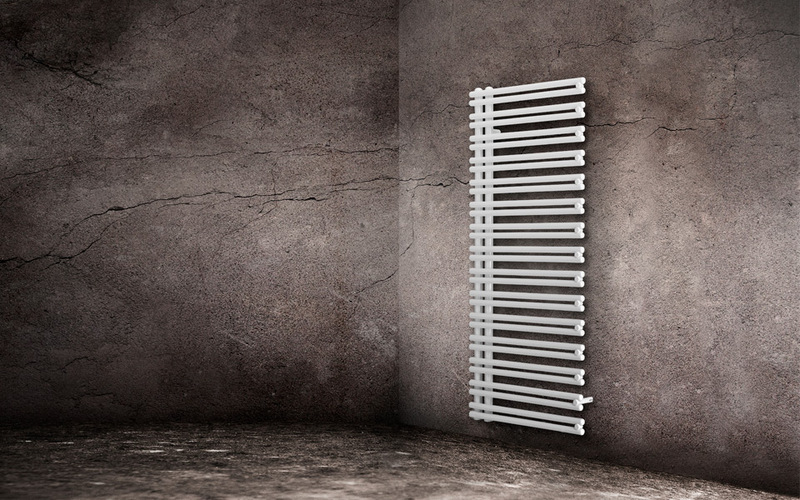 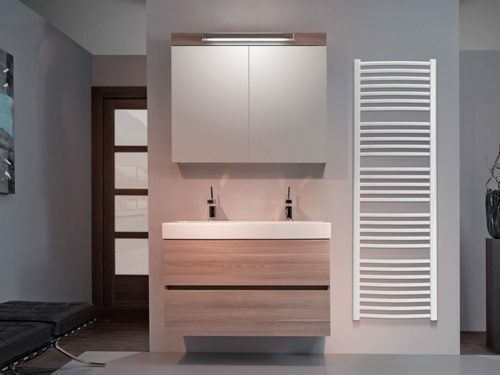 There is now a huge variety of radiators and towel rails to choose from in a range of shapes, sizes, colours and designs – we also supply and fit standard panel radiators. 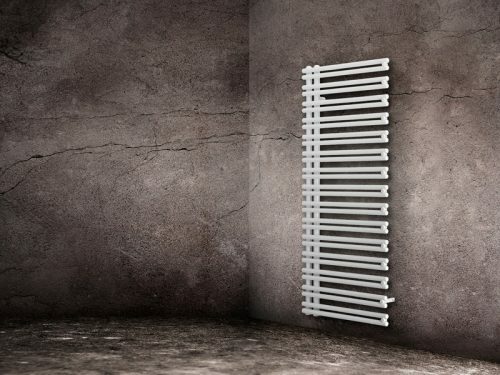 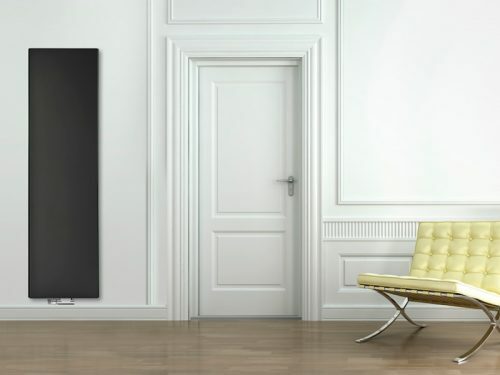 You may wish to make more of a feature of your radiators, especially when they are in a prominent part of the room, or in a bathroom. 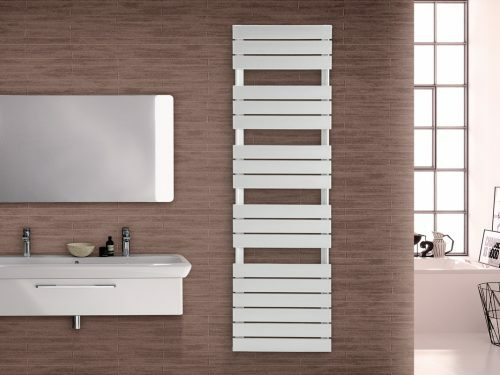 Designer radiators and towel rails are a great option here. 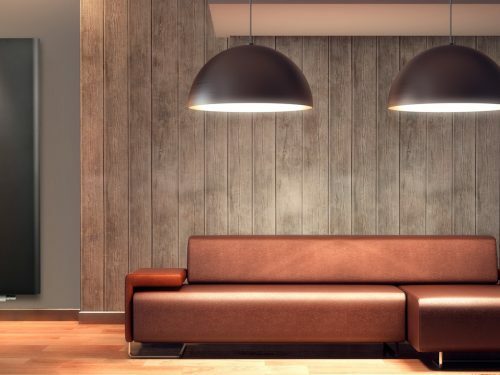 Instead of looking like the odd thing out in a room they help create harmony with the features and furnishings, and are pleasing to the eye. 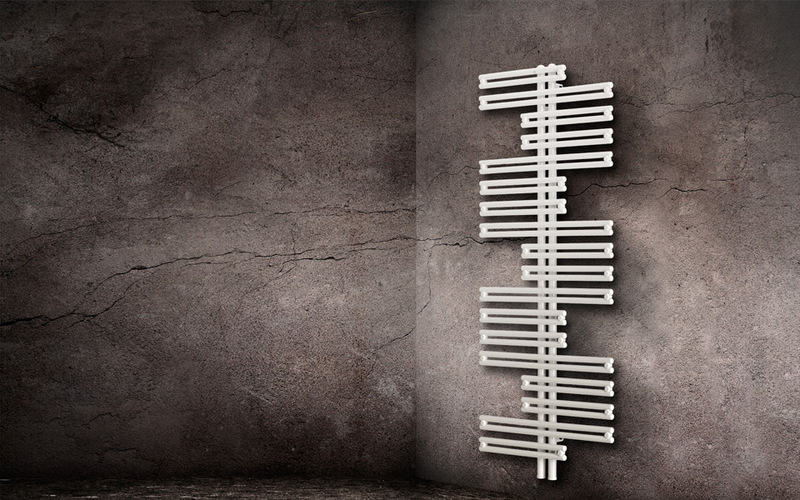 Please see below for a gallery of Purmo’s range. 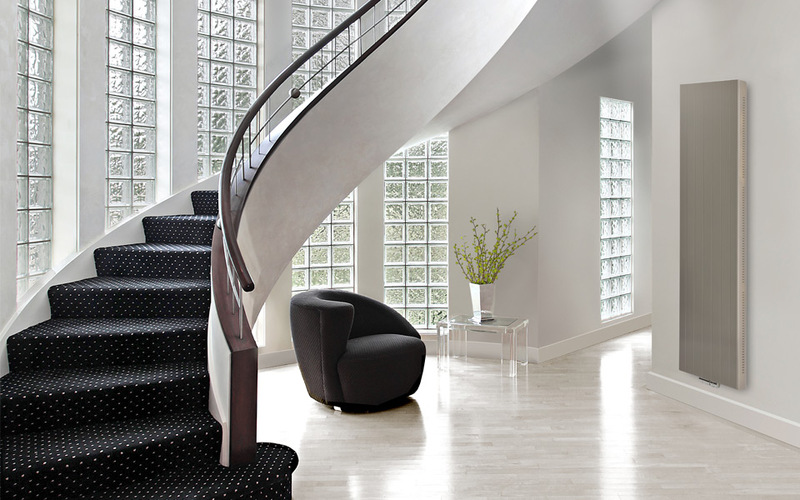 If you can’t find something you like, give us a call and we can provide links / brochures for other products. 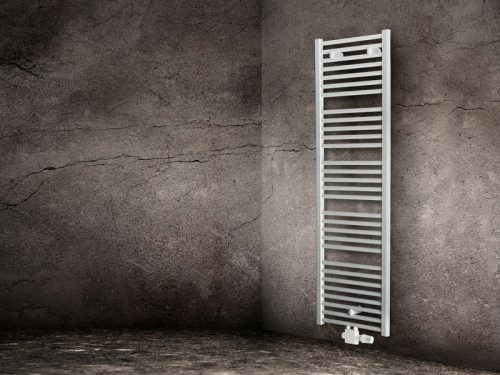 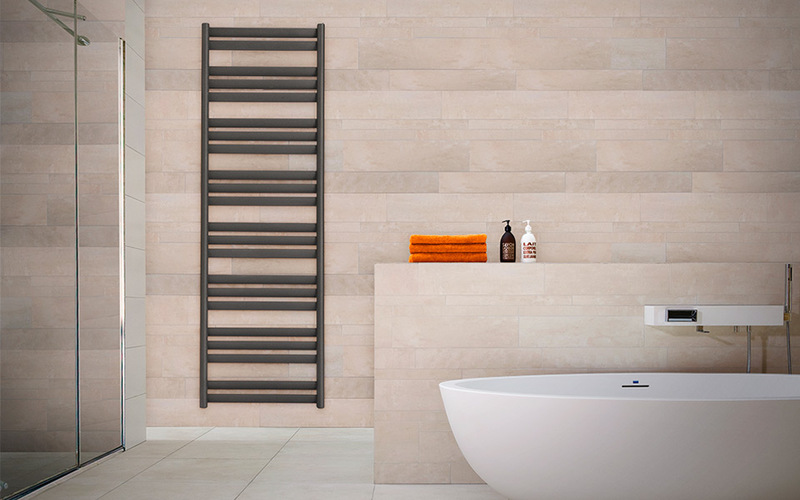 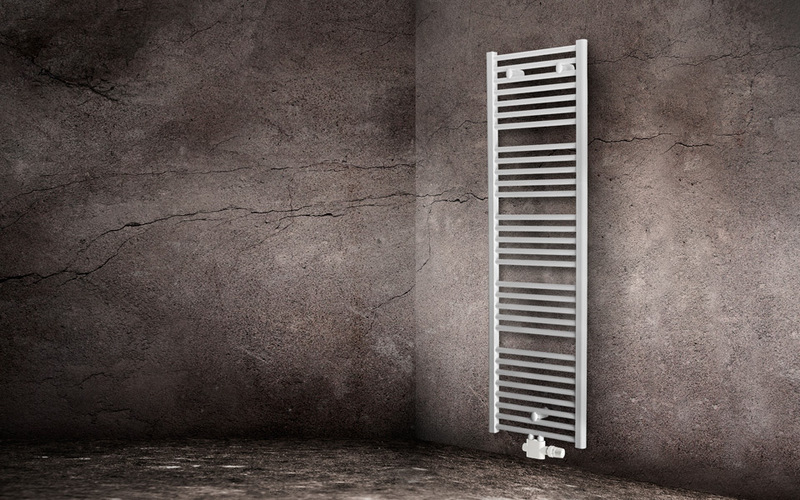 By buying radiators and towel rails made by reputable manufacturers such as those mentioned above you can be sure of a product that lasts a long time and therefore is better value than a cheaper product. 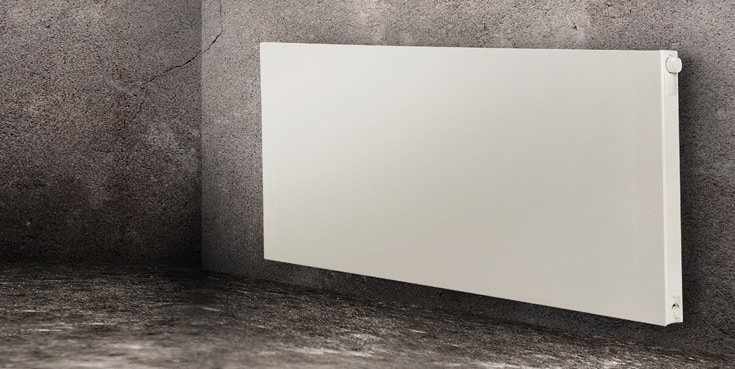 Always make sure the product you buy is backed up with a proper manufacturers guarantee. 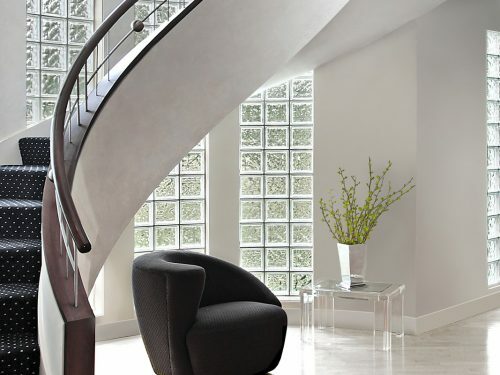 "From the estimate to completion of the work, Mitchell's were efficient, methodical and polite. 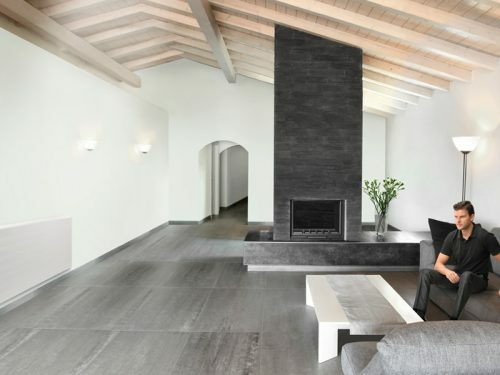 Great piece of work!"